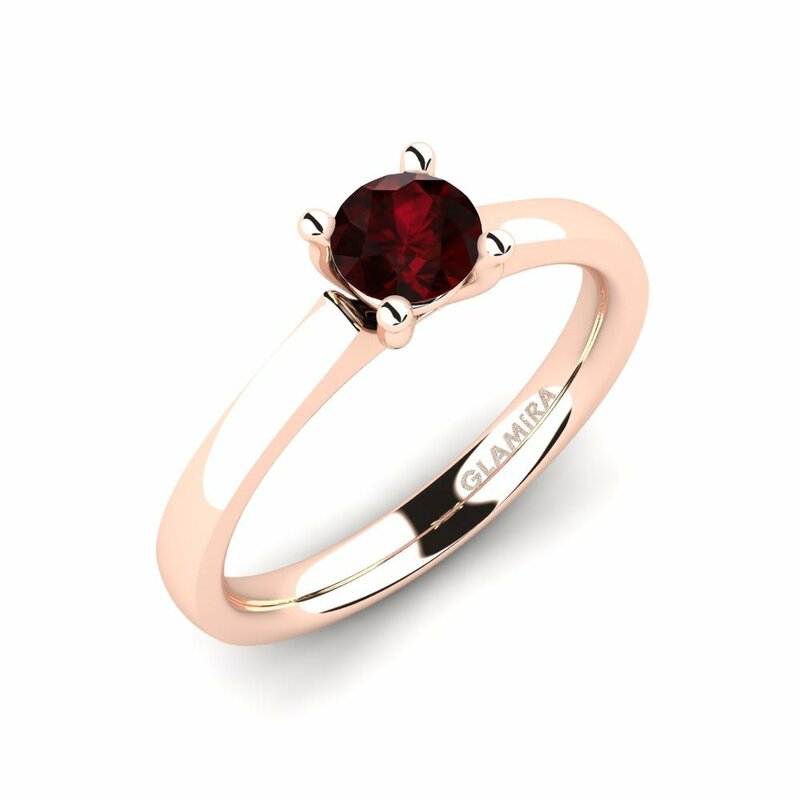 If you are looking for a gift with a special meaning GLAMIRA is the right place for you. 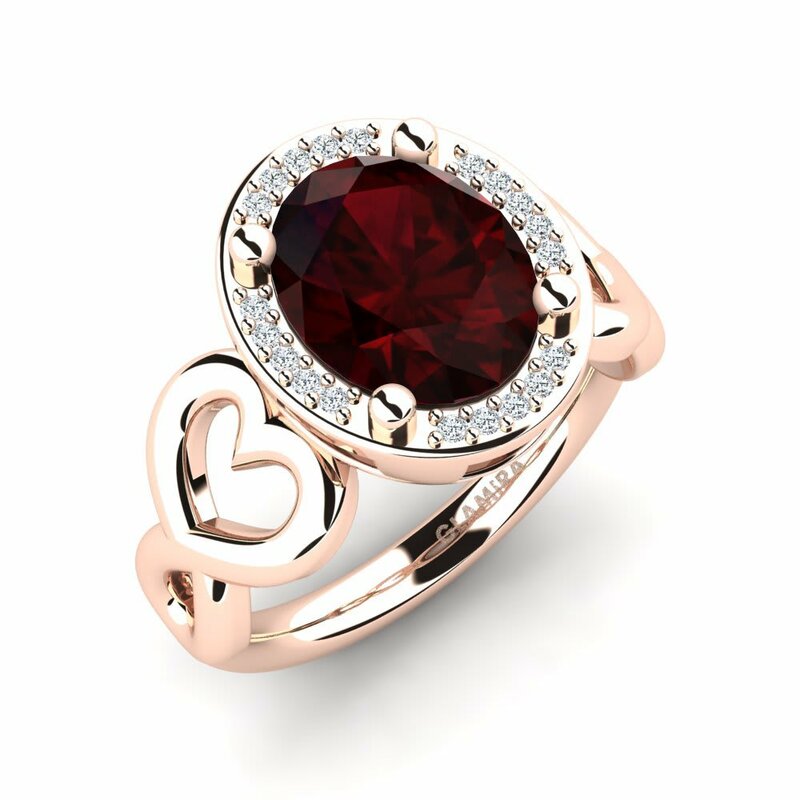 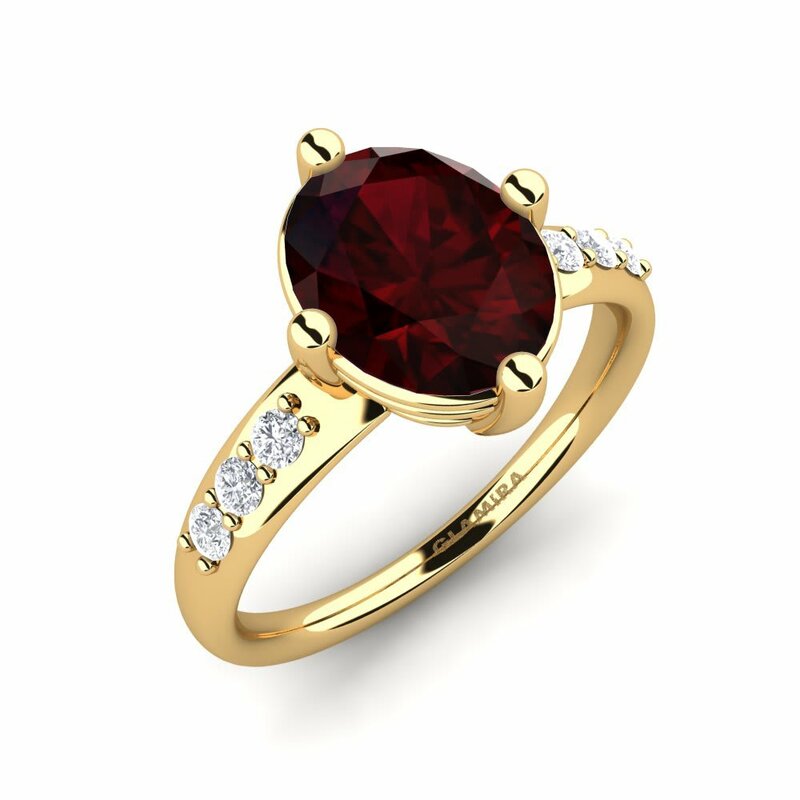 Let us introduce you to our passionate and stunning collection of garnet engagement rings. 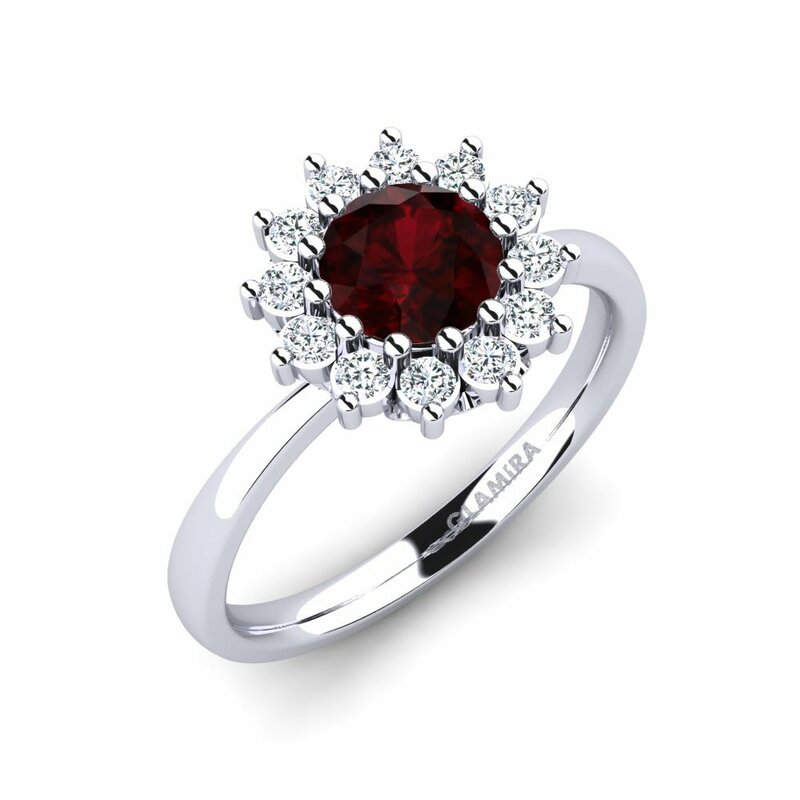 At our online store you can customize your rings using different metal types and colours, carat values. 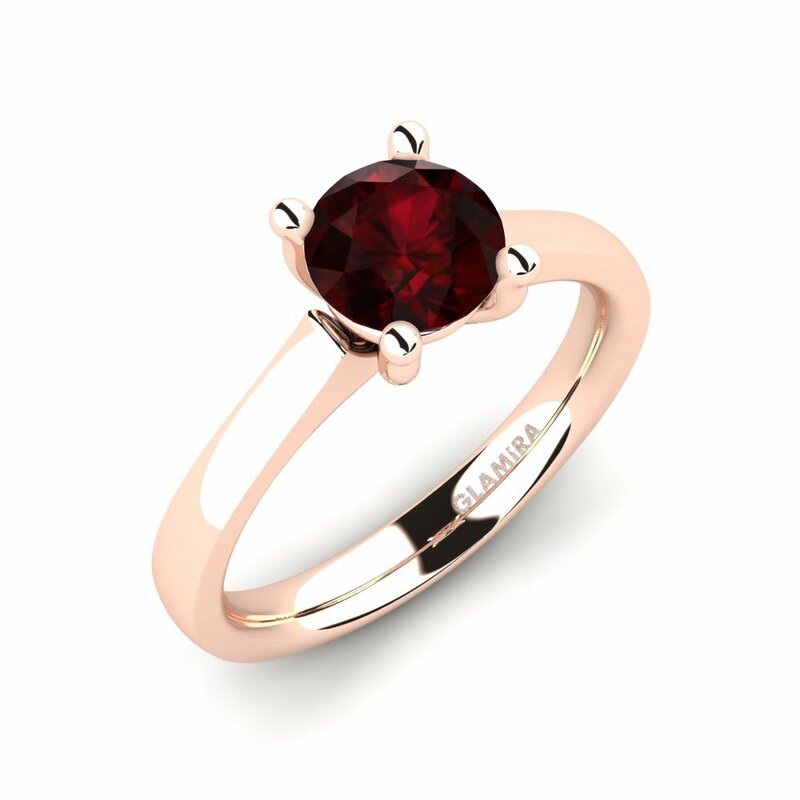 You can combine your ring with diamonds or other gemstones presented at GLAMIRA, making it more stylish and fashionable. 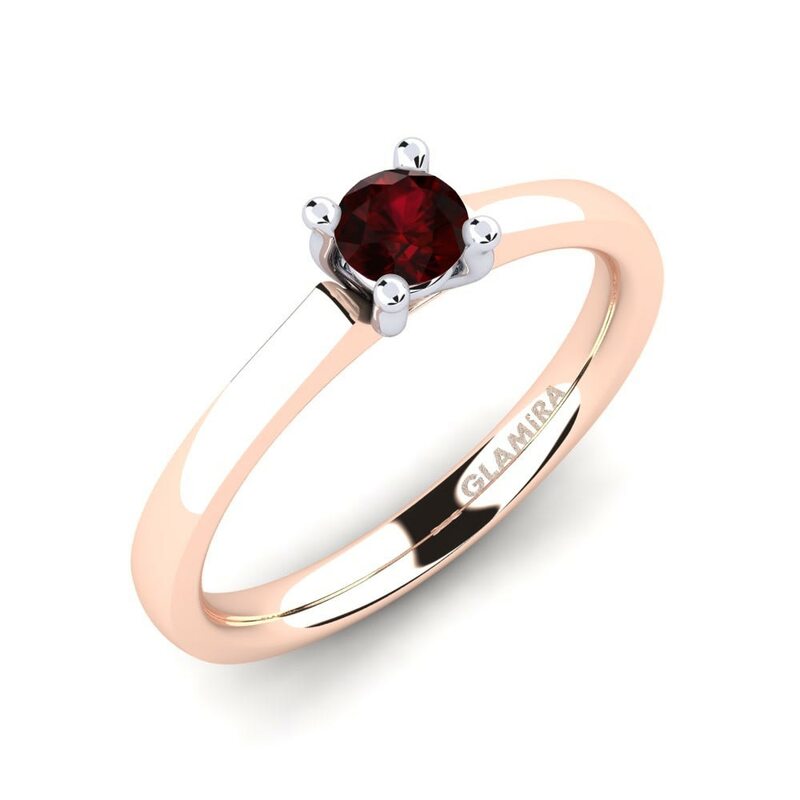 Enjoy your shopping without last-minute rush in the online services of GLAMIRA!